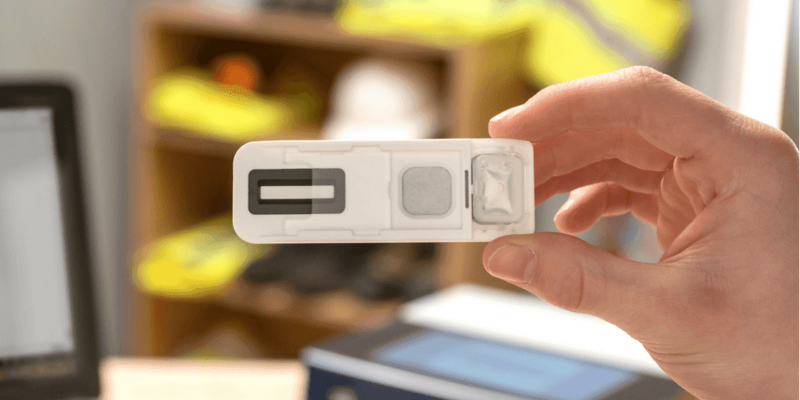 Intelligent Fingerprinting, the UK company developing the world’s first portable fingerprint-based drug screening system, has secured a further £3 million of funding from an expanded group of private US and UK investors. The investment will support the early commercialisation of the first drug screening panel, and include manufacturing scale-up and validation of the company’s first products made at its dedicated facility in Cambridge. These products are to be used widely in pilot programmes within the UK and US. 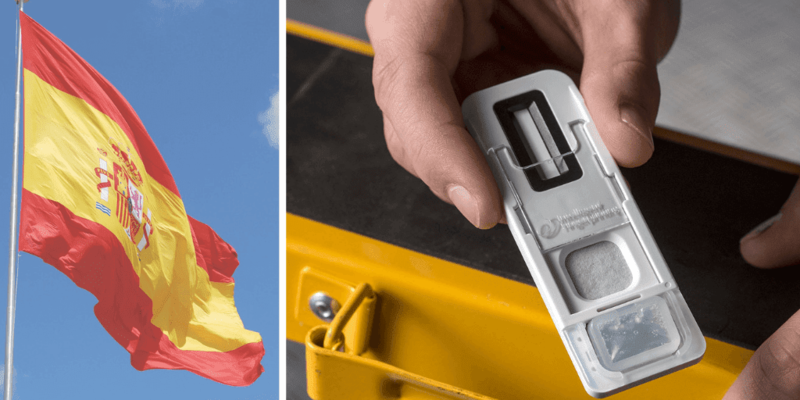 Intelligent Fingerprinting will operate in three distinct markets sectors: criminal justice, workplace testing and the medical market including drug rehabilitation centres and clinics, subject to regional regulatory approvals. The drug testing market is estimated to be valued at $2.7bn with over 60% of that market residing in the USA. Access to the USA market will be driven by Smartox Inc., Intelligent Fingerprinting’s key distributor. 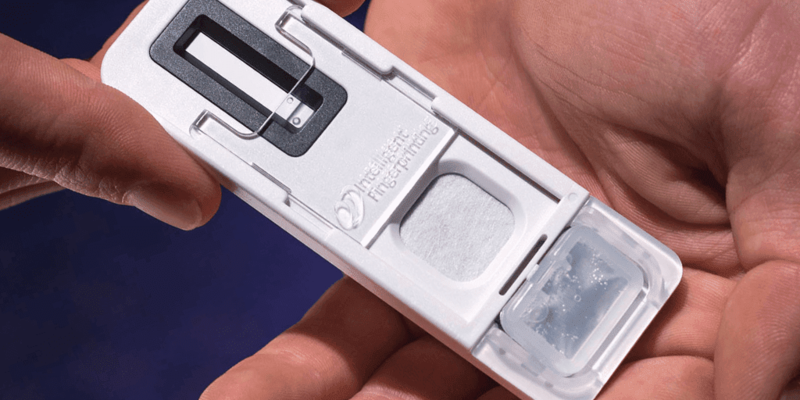 The company’s innovative fingerprint-based drug screening system consists of novel, single-use cartridges and dedicated portable readers. Together these have the potential to be used anywhere, any time to support a range of applications including drug rehabilitation programmes, tackling drug use in prisons, police initiatives such as roadside testing for drug driving, coroner services, as well as establishing fitness for duty in safety critical workplaces such as the transport and construction industries. Intelligent Fingerprinting secured initial seed investment in 2009, followed by the first round of funding from the company’s US investors in 2012. Prior to today’s announcement, the company has raised £8.23m of private investment in the past five years, in addition to its original funding of £0.5m.